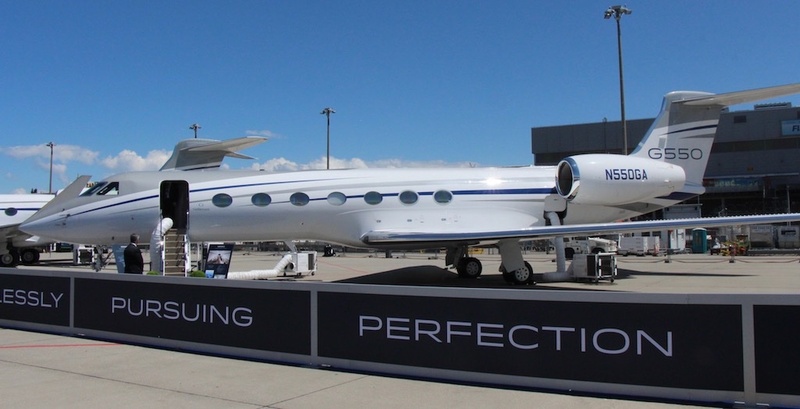 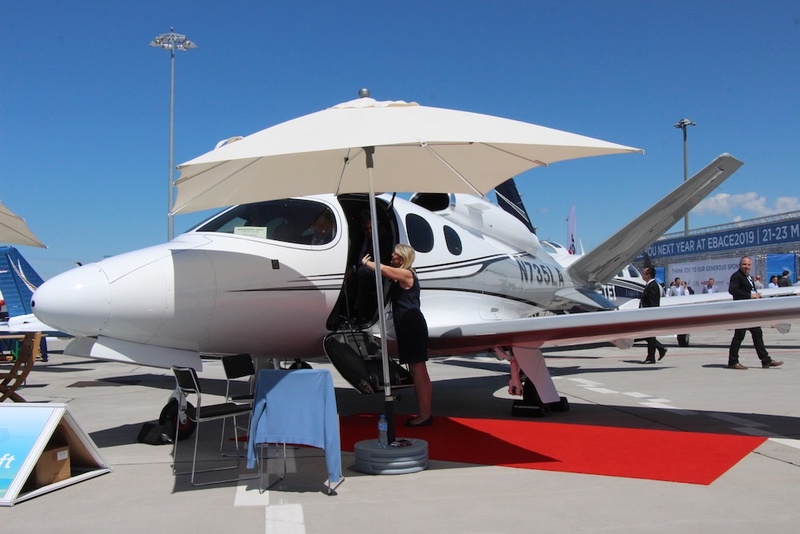 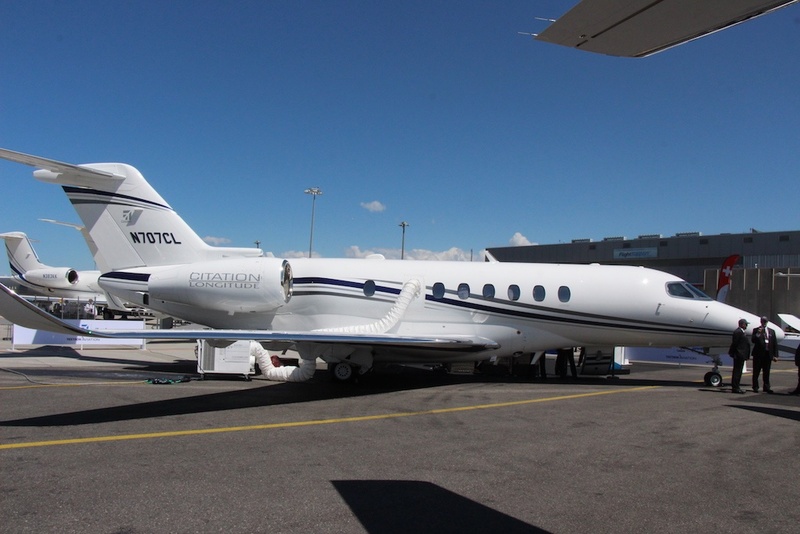 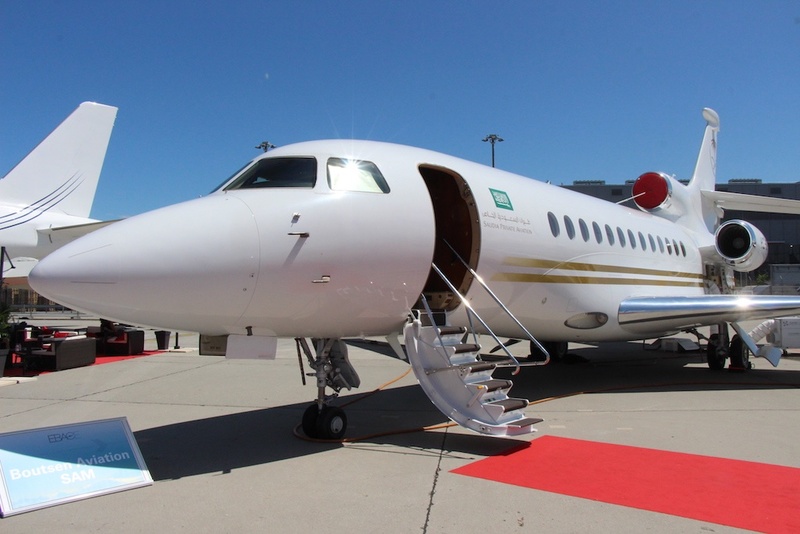 This annual gathering of European Business Aviation Professionals continues to expand and impress. 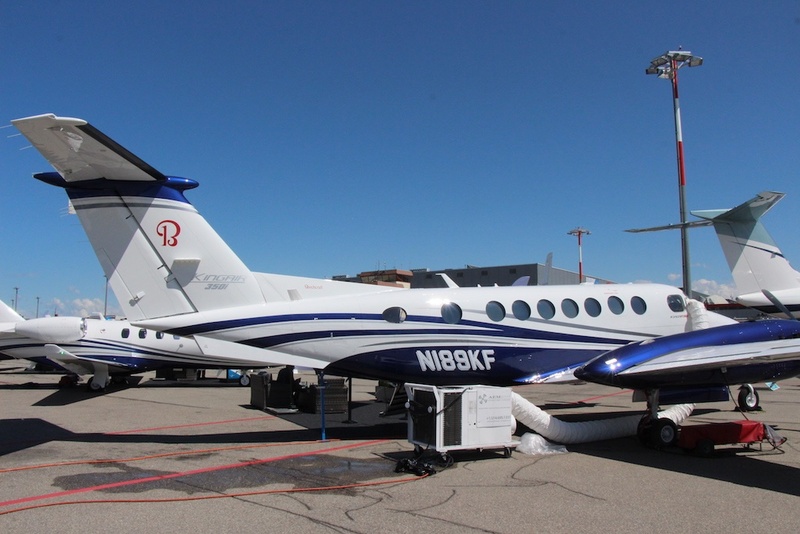 This year was blessed with excellent weather and a great turnout of exhibitors, aircraft and displays, ranging from heavy plant to virtual reality training aids. 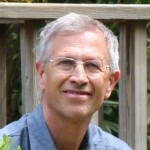 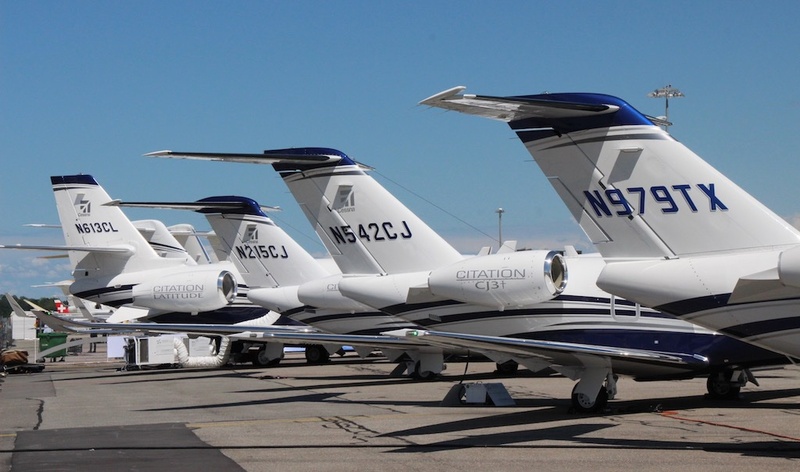 Excellent arrangements and fine catering options smooth the way and encourage positive dialogue for all attendees. 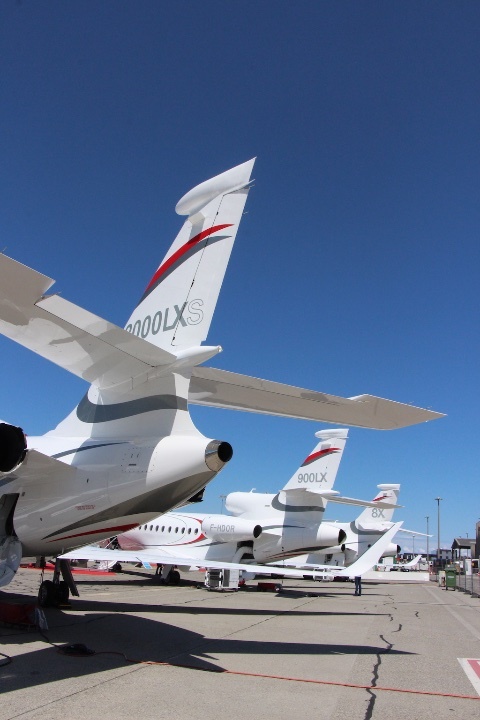 Given the uncertainty of fuel prices and international politics it is more important than ever that our industry speaks with a common voice. 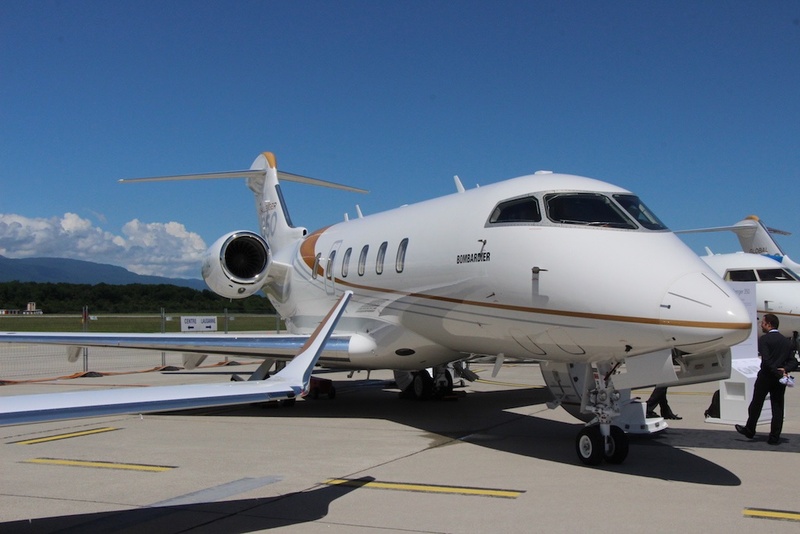 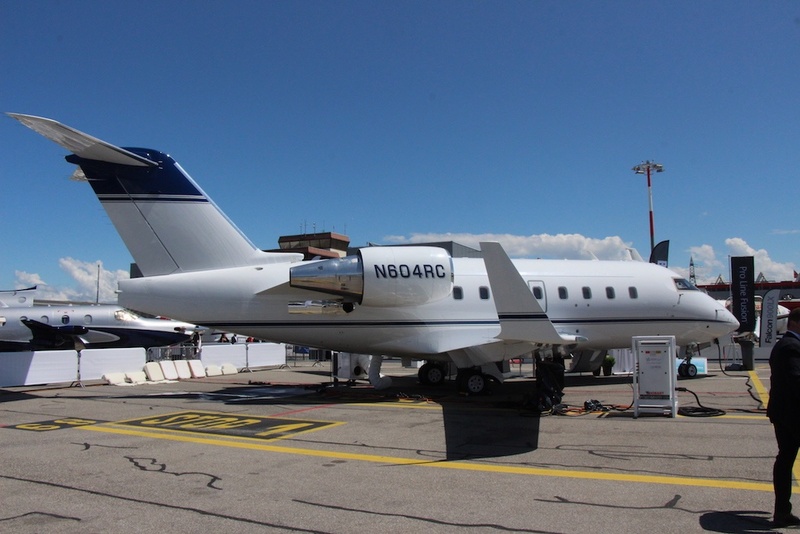 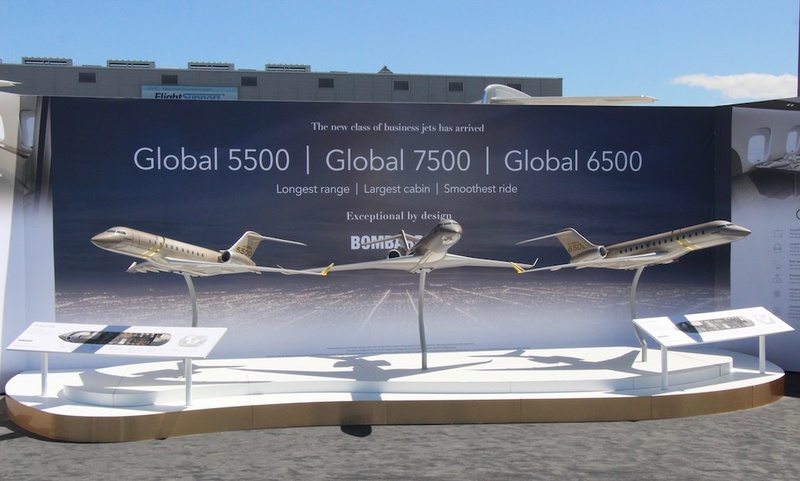 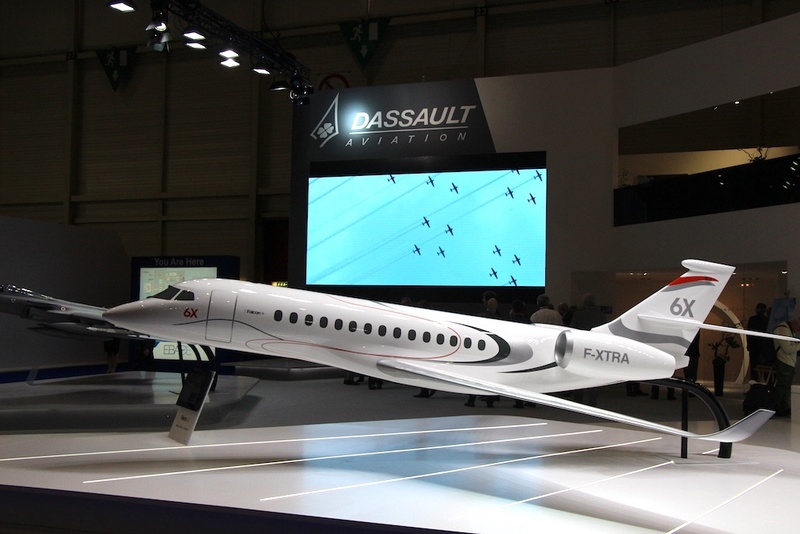 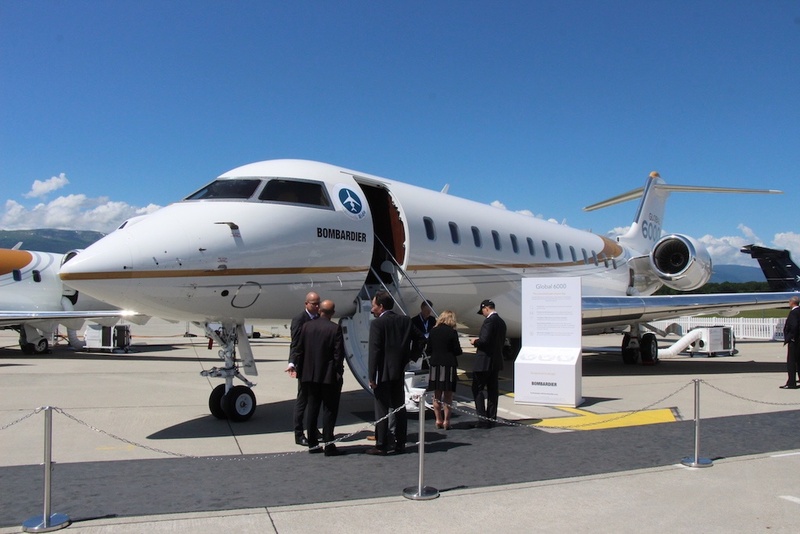 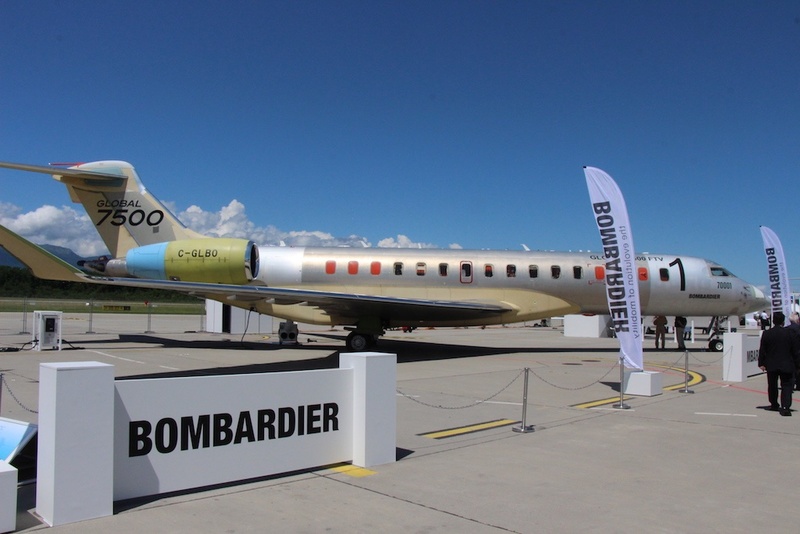 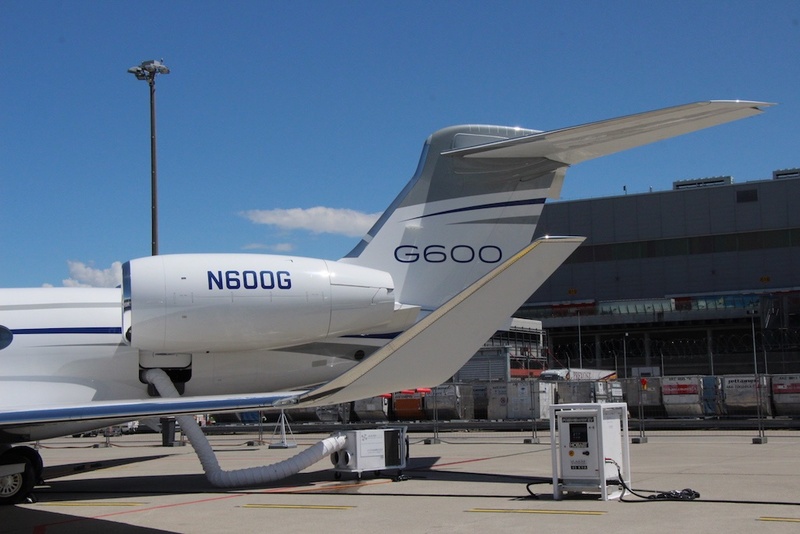 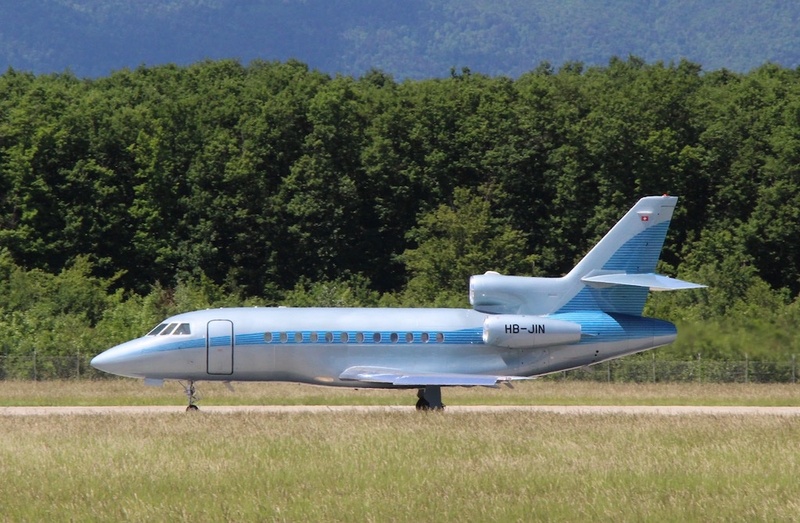 Long awaited attendance by new large cabin types, Global 7500 from Bombardier, Gulfstream’s G600 and the Falcon 8X made interesting comparisons providing even longer range options for point to point journeys, often above commercial traffic. 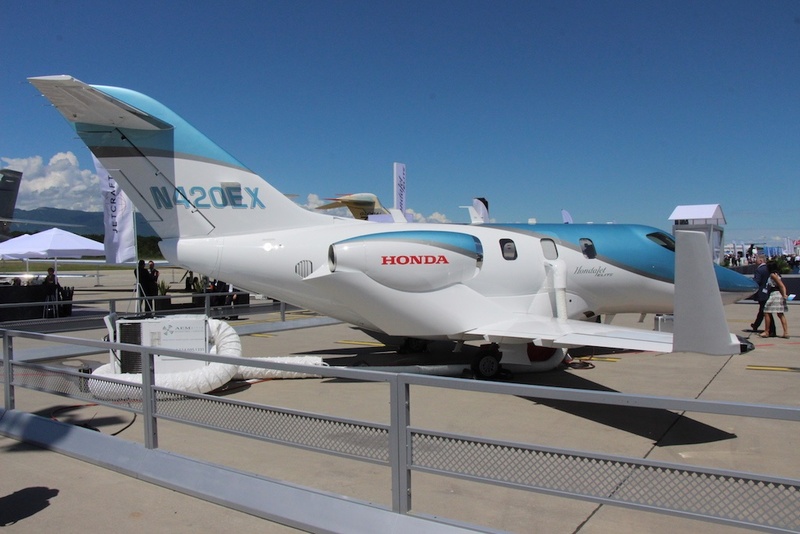 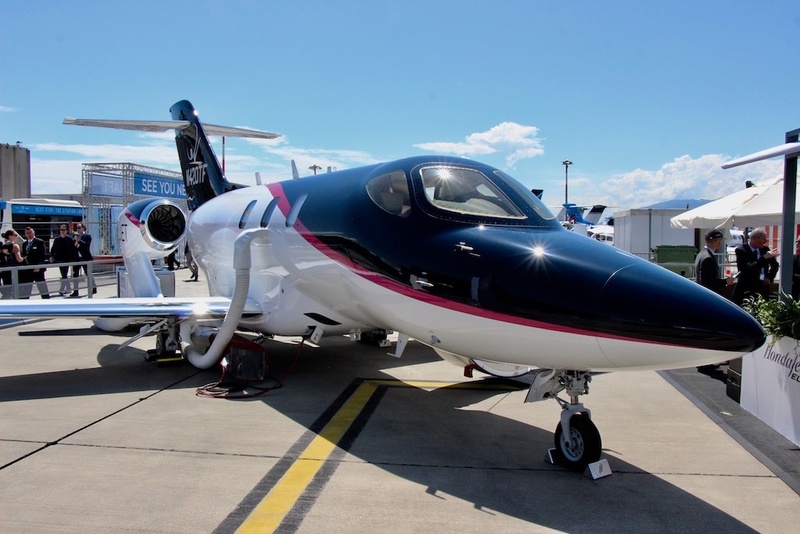 The lighter side welcomed the first major European sale for HondaJet to Wijet following their partnership with Blink from the UK. 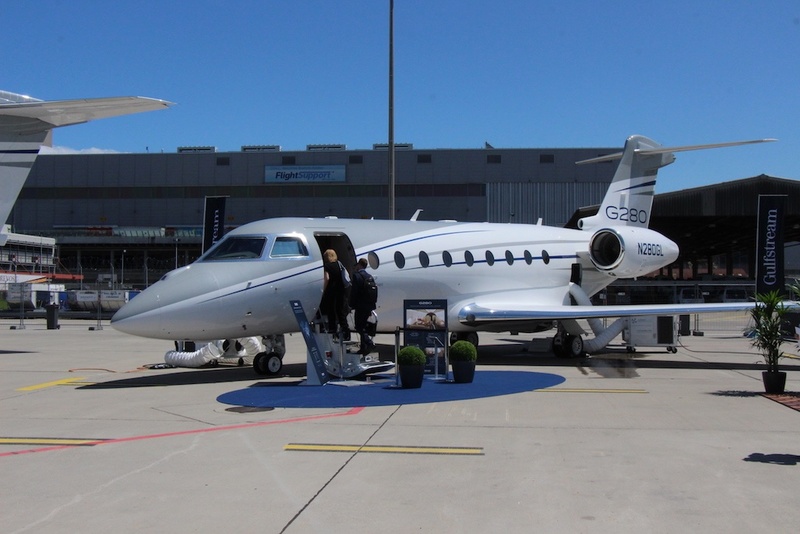 Hopefully the reduced crosswind performance compared to the Citation Mustang presently utilised will not reduce the available destinations for this versatile sector. 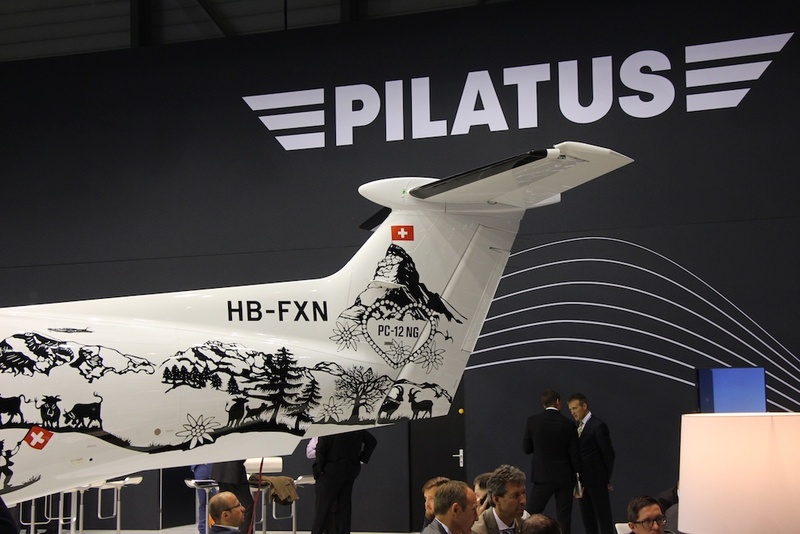 Pilatus were evident with their highly successful PC-12 and new to market PC-24 that hardly needs to advertise given its healthy order-book and accelerating production facility at nearby Stans-Buochs near Lucerne. 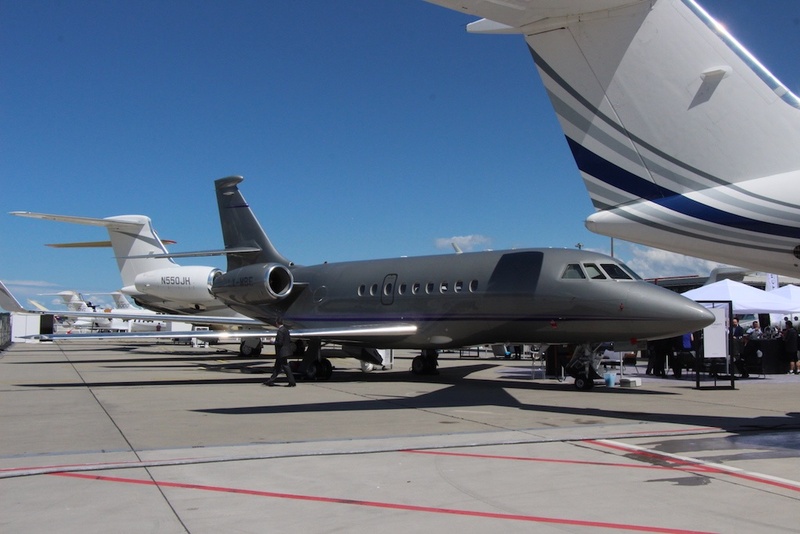 Ultra large business jets were limited to a single Boeing BBJ, an ACJ and the Embraer Lineage though the Brazilian manufacturer brought the full range of Phenom and Legacy types. 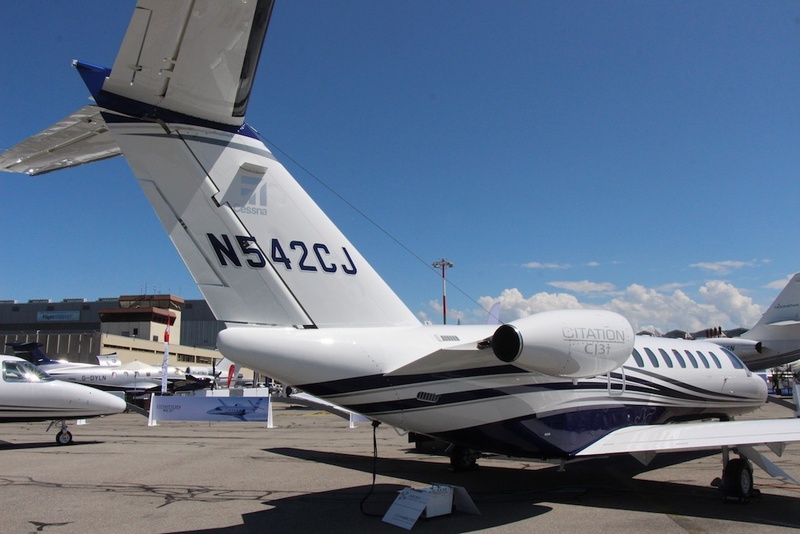 A few turbo singles brought variety to the static park alongside the long-awaited Cirrus Jet.